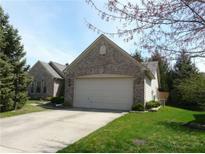 Below you can view all the homes for sale in the River Glen subdivision located in Fishers Indiana. 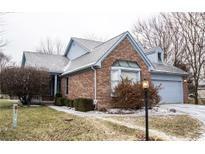 Listings in River Glen are updated daily from data we receive from the Indianapolis multiple listing service. To learn more about any of these homes or to receive custom notifications when a new property is listed for sale in River Glen, give us a call at 317-427-7201. Deep Over-Sized garage with tons of Storage. Covered Patio could be Screened. MLS#21633044. F.C. Tucker Company. Great location & walking distance to pool, dining & more. MLS#21630404. Keller Williams Indy Metro NE. See attached sheet for more updates. 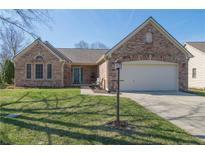 MLS#21619294. Property Management Services. 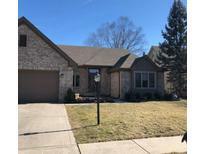 Minutes to downtown Fishers - Nickle Plate, shopping & entertainment, Hamilton Southeastern Schools. Easy access to 1-69 MLS#21619264. F.C. Tucker Company. Don't miss this updated beauty!! ! MLS#21616970. F.C. Tucker Company.